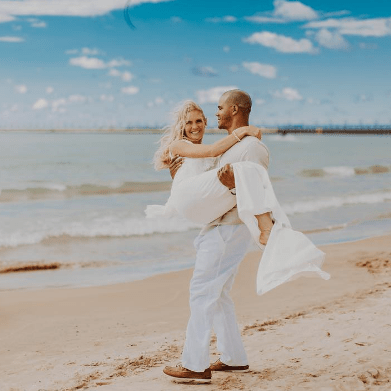 Southwest Michigan Wedding Planners |1928 Planning Co.
1928 Planning Company is a full service wedding planning company based in Southwest Michigan, specializing in planning, coordinating, and styling epic weddings for modern couples. 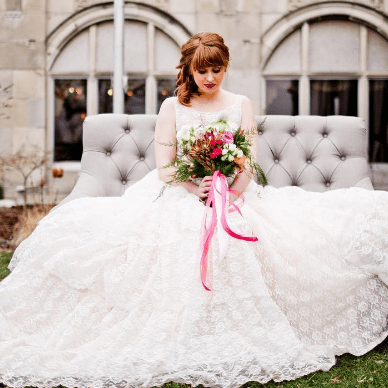 We’re passionate about creating a wedding celebration that is uniquely you. Let’s get started. 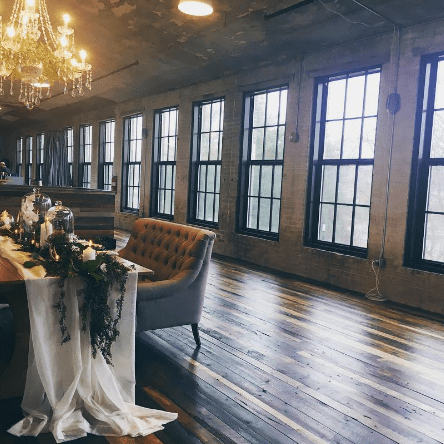 They went ABOVE AND BEYOND to help set up the venue for us, dealt with all of the vendors on the big day, kept the day running so smoothly, and packed up our cars (with centerpieces, decor items, gifts, etc.) at the end of the night. It was the best decision I made for our wedding. These people are the pros! They make you feel so calm and take care of every little detail. They are so organized and wonderful to work with! "Best money I spent on my wedding"
Do not plan a wedding in Southwest Michigan without using 1928 Planning. Danielle and her team were extremely professional and organized ... their attention to detail is amazing. [They] thought of things I would've never thought of that ensured flawless execution. Best money I spent on my wedding by far! The 1928 team was essential to not only my mental health but the overall success of our wedding.... With all the moving parts on your wedding day, when you can confidently hand the reigns over to someone else and not have to worry, it makes for a world of a difference.